Expand search to view more listings in and around McLean. 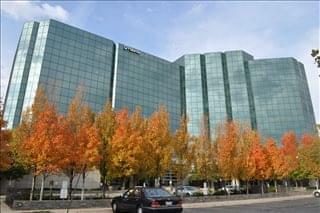 See more offices in and around McLean. 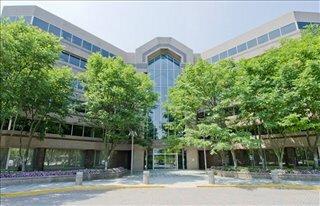 We have 5 of offices available in McLean. 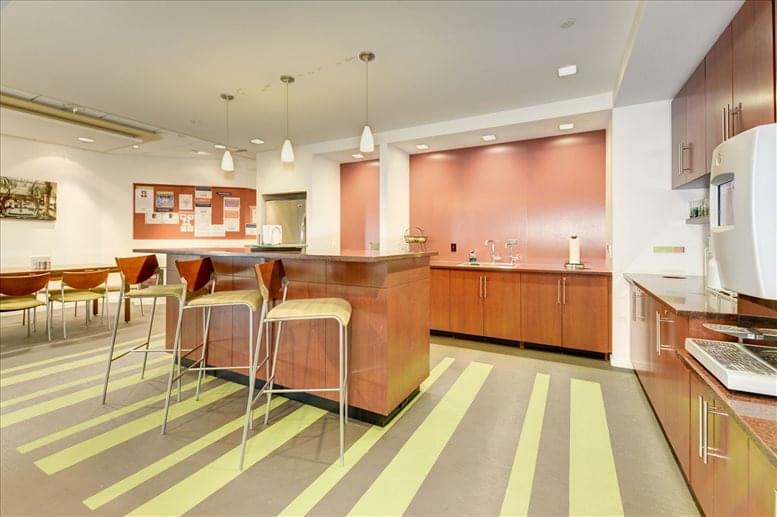 This excellent office space is available now, and offers flexible rental terms to make the transition as simple as possible. Our service is designed to get you into the office space your business needs as quickly and easily as possible, and we would be happy to assist in any way. Offices.net was created to help companies find new premises with as little hassle as possible. 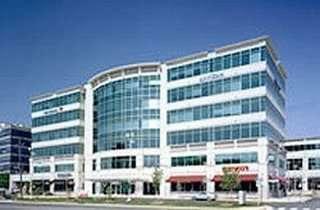 Flexible contracts and competitive pricing allows companies of any size and budgetary requirement to find a location in McLean that is ideal for them. We work hard to ensure that the entire process is as simple as possible for our clients. Every office on our site has an individual page, which lists the features offered by each building. Click on any of the offices shown above to find out more info, and if anything you are looking for isn't immediately obvious please contact us and ask. 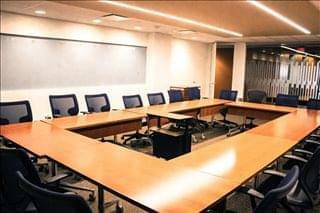 Let us help you find the perfect business space in McLean. No matter what your particular requirements are you can start by adding the offices you like most to the inquiry form and we'll be in touch to discuss all the details and help you secure the best McLean office space for the most affordable price. With more office space available than ever and prices to suit every budget, companies of all types will be able to find the offices they need using Offices.net. 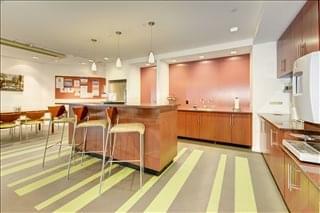 Get in touch and we will do everything we can to help find your perfect office space.